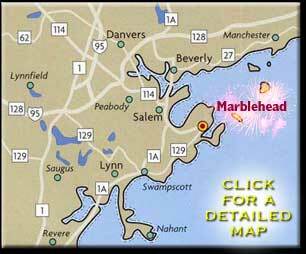 If you are a landlubber, take Route 114 or 129 to Marblehead. 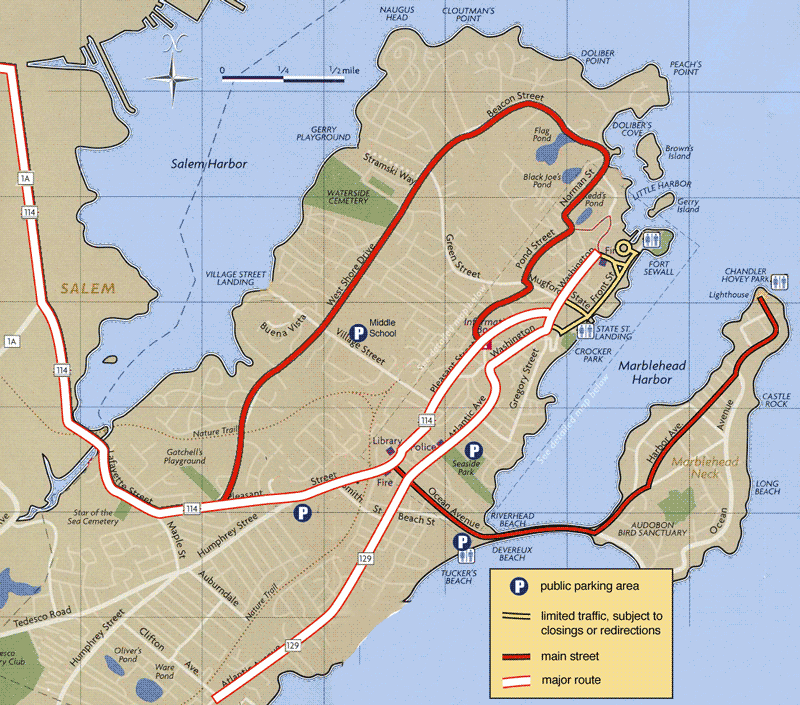 Be sure to visit the Traffic & Parking page for important information. Please see the Boaters page for more information.